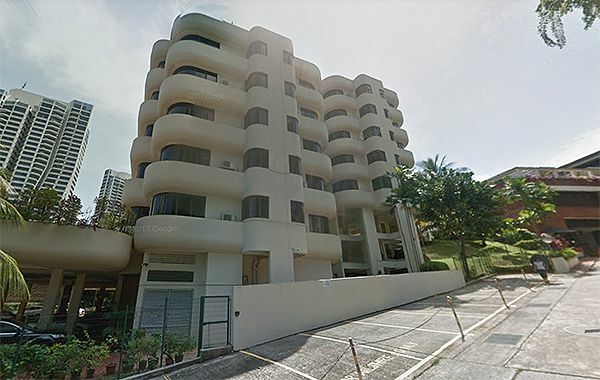 Following its collective sale acquisition of Kismis View at Upper Bukit Timah for $102.75 million earlier last week, Roxy-Pacific Holdings, together with Tong Eng Group’s MD, Mr Teo Tong Lim have joint-acquired The Wilshire for $98.8 million (or $1,536 psf ppr). Each owner at The Wilshire is expected to receive gross sales proceed of between $3.76 million to $7.46 million. According to Savills Singapore, the land rate will be approximately $1,455 psf, which includes a development charge of around $4.1 million for the additional 10$ of gross floor area (GFA) for balcony spaces. The Wilshire condominium currently sits on a 39,130 square feet (sq ft) freehold site in District 10, located within close proximity to Farrer MRT Station and comprises of only 20 residential units in total. Under the URA Master Plan 2014, the plot of land has a 1.6 gross plot ratio and can be redeveloped in a brand new 12-storey development with a maximum GFA of 64,310 sq ft. 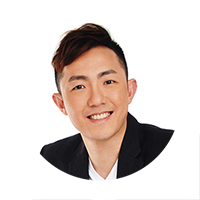 The most recent projects in the area are Leedon Residence by GuocoLand and D’Leedon by CapitaLand, and both have been very well-received by the affluent class of property developers. It was noted by Savills that quality sites for boutique developments such as The Wilshire will continue to draw interest from small to mid-sized property developers who are optimistic on the upturn in the high-end residential market.